Welcome to my Home Page | Anna Ochoa O'Leary, Ph.D.
Department Head, Mexican American Studies. 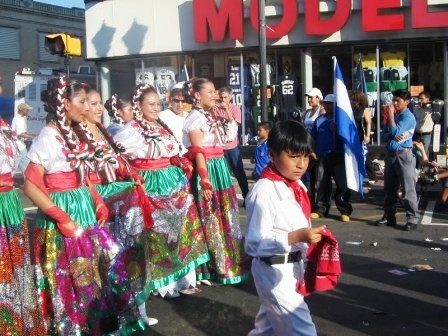 My research currently focuses on immigration, the feminization of migration, and the culture and urban politics of Mexican/U.S.-Mexican populations in the U.S.-Mexico border region. Her Fulbright research investigated migrant women’s encounters with immigration enforcement agents. She was Co-Principle investigator (2010-2014) on a project researching how medical examiners and other officials develop protocols for identifying, counting, and examine the remains of human remains of presumed undocumented border crossers in 44 counties along the U.S.-Mexico border. On this site, you will find some information about my classes, research interests and community involvement. Please use the tabs above above for additional information about my activities. As as part of this fellowship, I've had the following Opnion Editorial pieces published. Op Ed #1 (Nov. 23, 2014): Family Values and Deportation don't go Together. This two volume encyclopedia set includes more than 200 entries by 80 different authors. Arranged alphabetically, most every topic concerning the life of undocumented immigrants living in the United States is address. For a link to the publisher's webstie, click the "Publications" tab above. 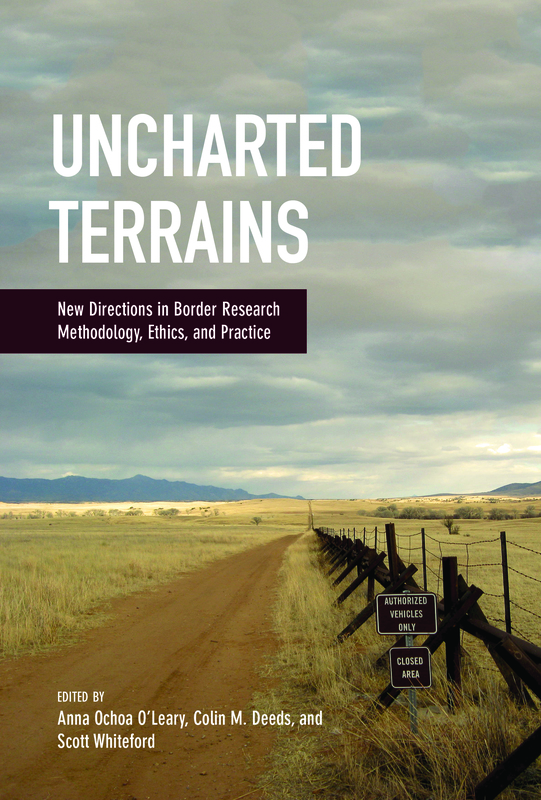 Our book now available, Unchartered Terrains: New Directions in Border Research Methodology, Ethics and Practice. If you click the above link, you can read more about this volume, see the list of chapters and contributing authors. MAS/LAS/ANTH 317: Latin American Immigration and the Making of the U.S. This class is about how migration is currently re-shaping American cities, families, suburbs, rural areas, politics, and altering the nation’s racial and cultural dynamics. This course provides students with a comprehensive historical and sociological examination of migration from Mexico to the United States. Worldwide human migration and displacements are at an all time high because of political, economic, and environmental upheavals. In the Americas, in particular, there has been a steady increase in migration to the U.S. from Mexico and Latin America since the 1960s.